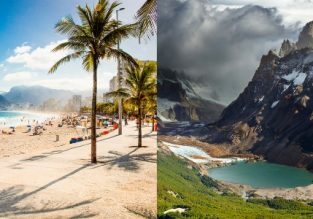 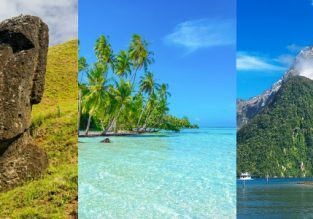 Rio de Janeiro, Brazil and Lima, Peru in one trip from Paris for only €437! 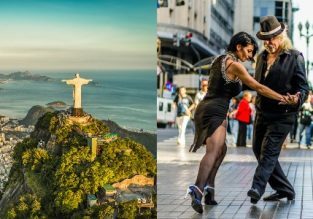 Based on this great fare from Paris to Both Brazil and Chile, we’ve put together another fantastic 2 in 1 for you! 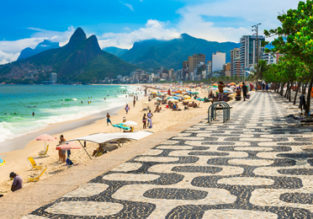 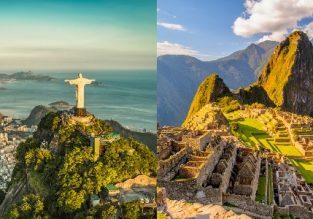 Fly from Paris, France to Rio de Janeiro, Brazil and Lima, Peru for only €437!